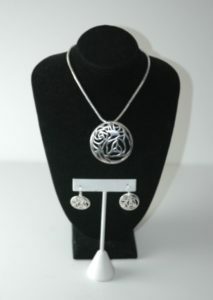 Catarina Collection: Unique Handmade Sterling Silver Jewelry – Design Collective NY, Inc.
Design Collective NY, Inc. introduces the new Catarina collection featuring unique handmade sterling silver jewelry, intricately designed with attention to detail. 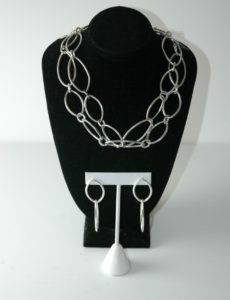 The collection offers high-quality pieces including earrings, chains, and rings that can be dressed up or down. 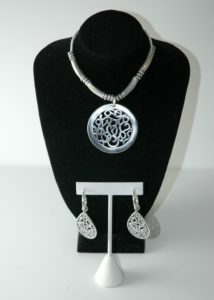 All the products in the collection are simple and elegant. The uniqueness of the collection ensures that the pieces are timeless. The limited edition collection shines a spotlight on artisanal creativity with pieces that are one-of-a-kind. All the pieces in the Catarina collection are handcrafted from premium sterling silver. Each piece is uniquely designed for wearable art. Shop the Caterina Collection exclusively at our online store. For more information about the collection please contact us. ← Shop Design Collective NY, Inc. Represented Brands at Our New Online Store!